Our curriculum & training is designed in developing the personality of a student which is vital for positive customer interactions. It also trains them to develop the right work attitude. We allow the students to evolve into well rounded persons, so that they can be successful both in their professional and personal lives. Prominent speakers in the industry deliver classes to our students. These seminars enable them to be more interactive and give them updated information in the hospitality industry. 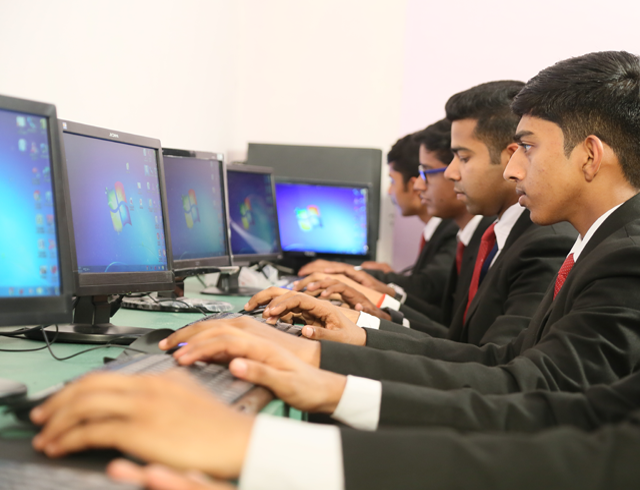 The interactive sessions also help them improve their communicative skills and develop their managerial skills. We bring to our campus highly established and experienced industry personnel to conduct guest lecture classes for our students. 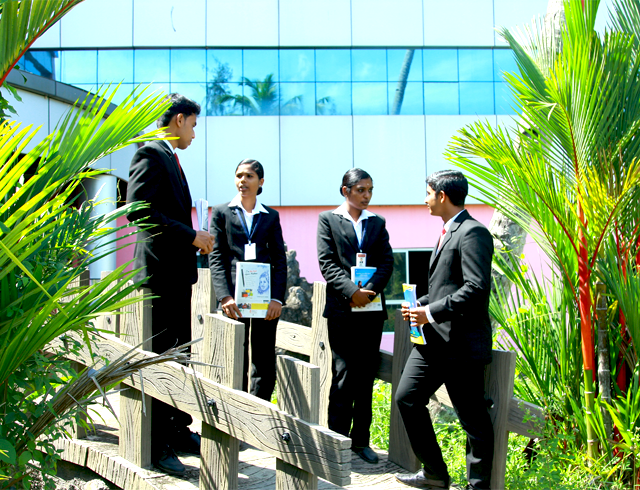 It gives them the idea of various platforms, a hotel management student can be at. Highly motivating, informative and relaxed sessions make them to be more goal-oriented. We annually conduct a Mega Food fest named “Bizare” where our students prepare various cuisines from around the globe based on different themes where they practically learn all the aspects of hospitality industry such as production, service, guest relation, marketing and event management. 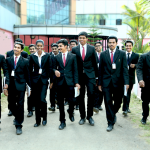 We take students to the finest hotels, restaurants and other culinary establishments for them to have a real life experience of the work culture and procedures. 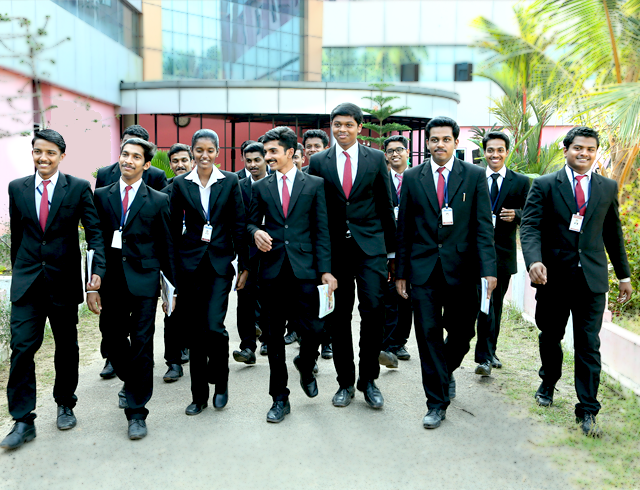 To evolve the budding talents of our students theme luncheons are conducted. They prepare the food on a given theme. The service style, costumes and ambience match the theme so that they deeply understand the features of a particular cuisine. 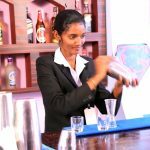 We conduct training sessions on subjects ranging from beverage basics, beer, mixology, wine, customer service, personality development and flair bartending. The objective of the training session is to introduce the students with latest trends in bar tending and making them familiar with creative and innovative techniques of making cocktails. The students are familiarized with tools and equipment and their handling. The Fruit and vegetable carving sessions conducted is a unique experience for the students. They get to see and understand how to carve the fruits and vegetables into beautiful shapes which could be used to decorate dishes and buffet presentations. In flower arrangement workshops students will learn to prepare blossoms, stems, and hardware correctly, grasp the basic aesthetics of flower design, and understand the history of flower arrangement and how to care for the arrangement to improve its longevity at home. At the end of the each session, they will be able to show off their talent.